The more you wash it the softer it gets. 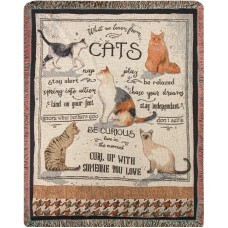 Tapestry images are created by weaving colored yarns. Great.. 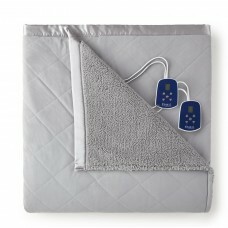 This Micro Flannel® quilted top heated blanket adds a touch of fashion because it reverses to a beau.. 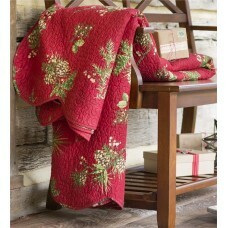 Perfect for a romantic evening by the fire, quiet mornings with your mug of Earl Grey, or a picnic a.. 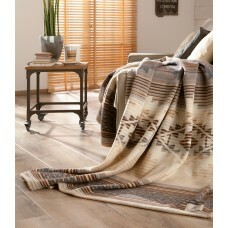 This Cotton Throw will add some elegance to your homes interiors. 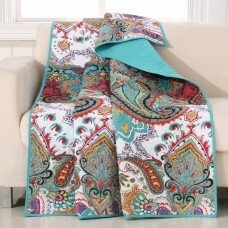 This reversible throw features dis..
A sumptuous display of powerful paisleys, this quilted cotton throw combines vibrant colors in an en.. 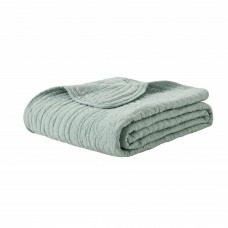 This blanket is by Ibena, a brand which is known for durability, warmth and easy care which will bri..
Bring a simple style in your room with this Cotton Throw. 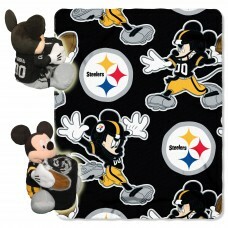 This piece has plaid square design that ad..
Mickey Mouse teams up with your favorite NFL teams making truly memorable throws. The fleece throws .. 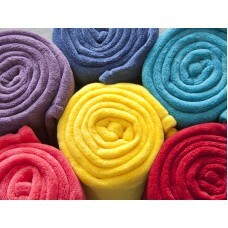 This all-season blanket is perfect for tween, college students or adults that love bold colors that .. 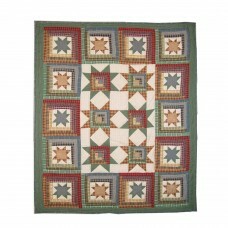 Plow Hearth peaceful pine Cotton Quilt a new thread count for a softer and more comfortable feel. 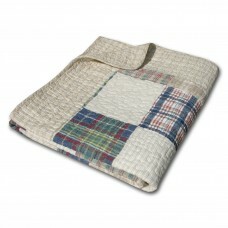 Pl..
Snuggle up by the fire or in bed with our amazingly warm cruelty free faux fur throw. 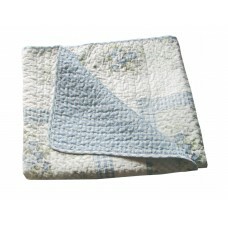 Perfect for fr..
Snuggle up with this Down Alternative Blanket that is soft and cozy. 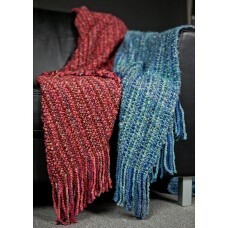 Great for Spring, Summer and Fa..
How to better describe the Kennebunk Stria than just a multi-color version of the Campbell throw?! O.. 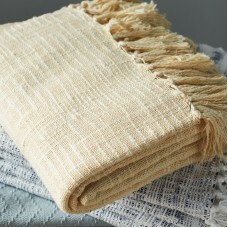 Round out your bedding ensemble in understated style with this solid-hued throw, right at home by th..